Located outside restrooms. 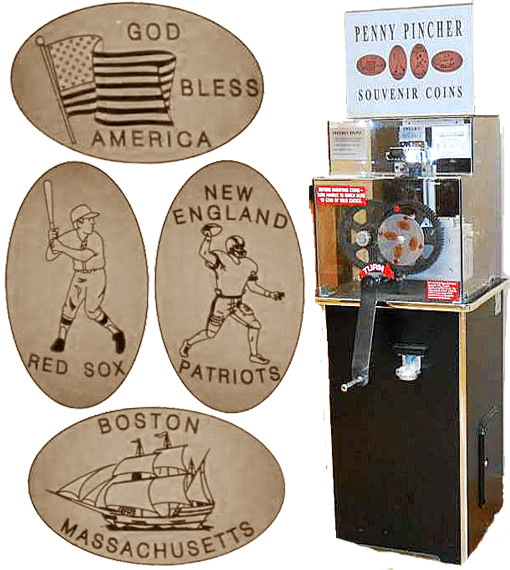 Penny Pincher machine costs $1 per roll. thegillion added Lee Service Plaza to system.